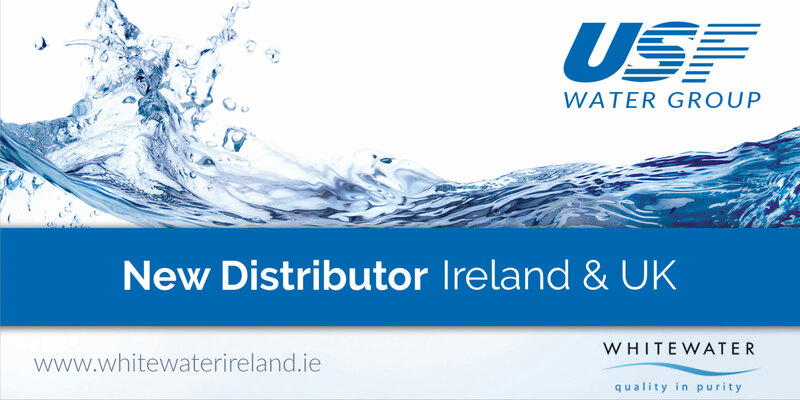 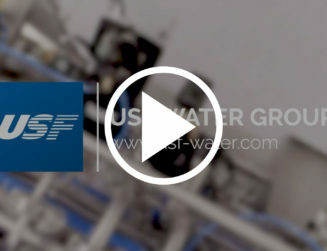 The USF Water Group is pleased to announce that they have entered into a strategic agreement with WHITEWATER as our exclusive distributor for Ireland and United Kingdom. 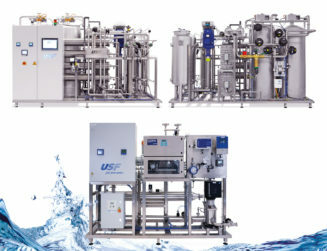 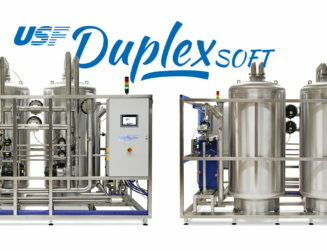 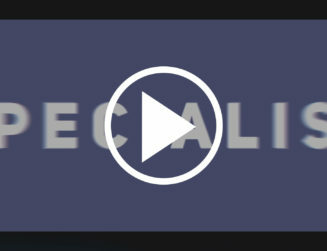 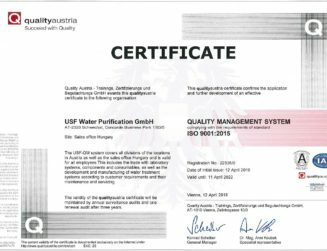 We are confident that our partnership within these countries will provide the Pharmaceutical and General Industry sectors innovative systems, offering state of the art technology to guarantee performance and quality in water purification with local support. 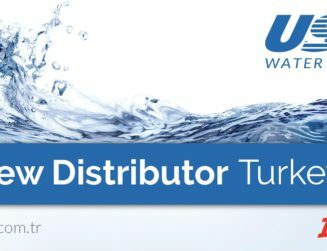 WHITEWATER was founded in 1932, offering innovative solutions for water purification with a focus on quality and reliability. 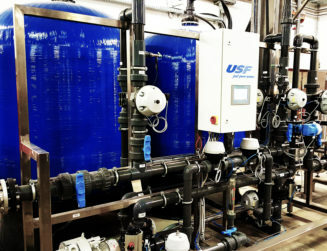 Whitewater provides Engineering Design, Project Management and the Technical Service support expertise to ensure that all systems function at peak efficiency. 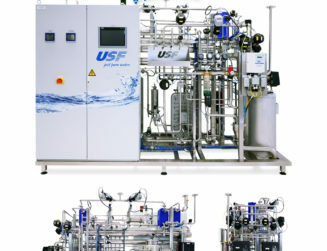 Please contact Brian Farrell / Eoin Gilsenan for any inquiries about our USF products in Ireland or the United Kingdom.